Gretchen returns to her hometown with son Ethan and meets her new neighbor Melissa under unusual circumstances. 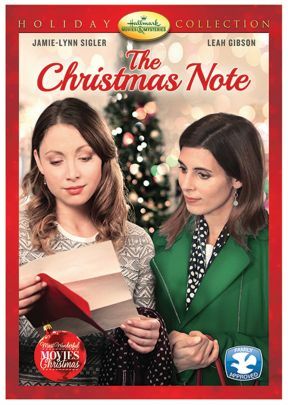 Melissa’s mother has passed away, and the two form a reluctant friendship when Melissa discovers she has a sibling she never knew about. Through their detective work, Gretchen and Melissa grow closer and uncover a huge surprise that will change everything.